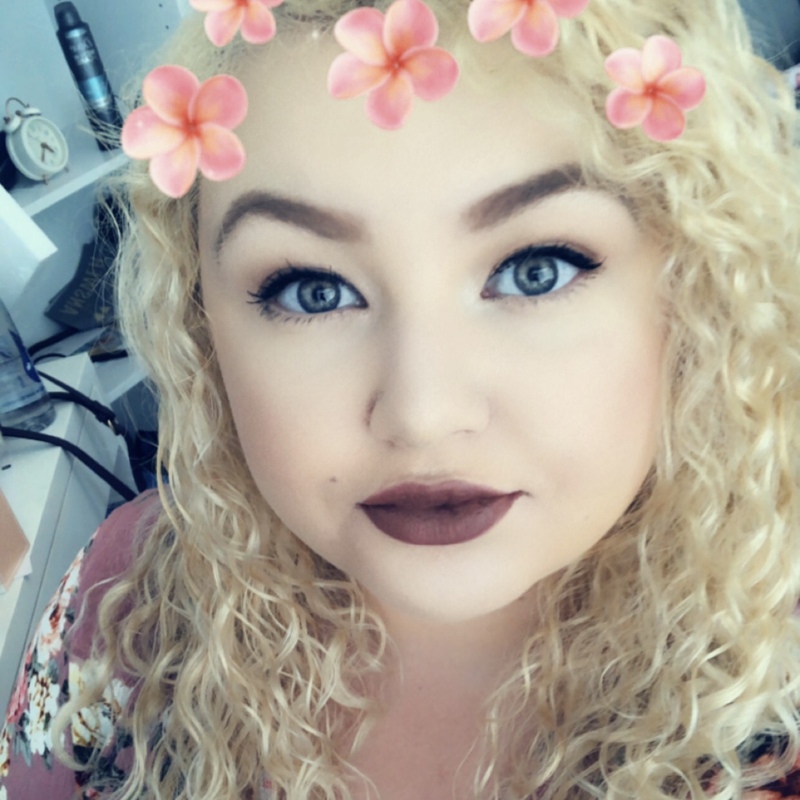 I've always had a creative mind, I love watching DIY videos and I'm in the process of moving items from my memory box into a scrapbook which has been challenging. It never even crossed my mind that I could make cards, especially celebrations that stores don't provide cards don't provide for. I could completely personalise a card and have it exactly the way I wanted. 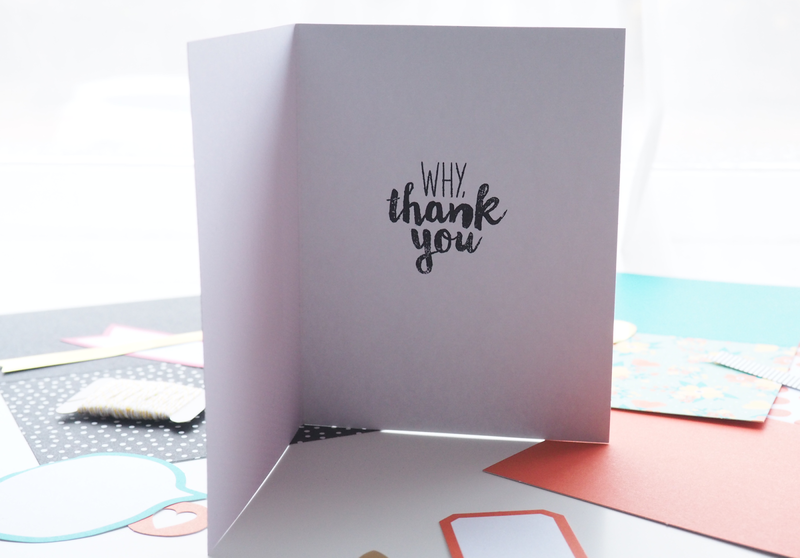 When I received the Oh Happy Day card kit (£31.50)* from Stampin' Up! I thought it would be a brilliant way to get crafty. 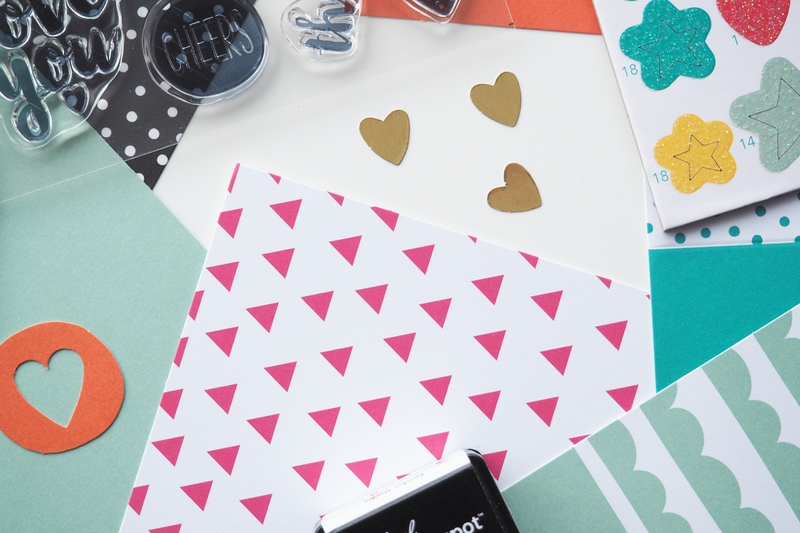 Since I hadn't heard about Stampin' Up!, I thought I'd do some research to discover who they were. In 1988 two sisters wanted to express their creativity and enjoy meaningful relationships. They created their company to meet new people, share creative thoughts and have fun. 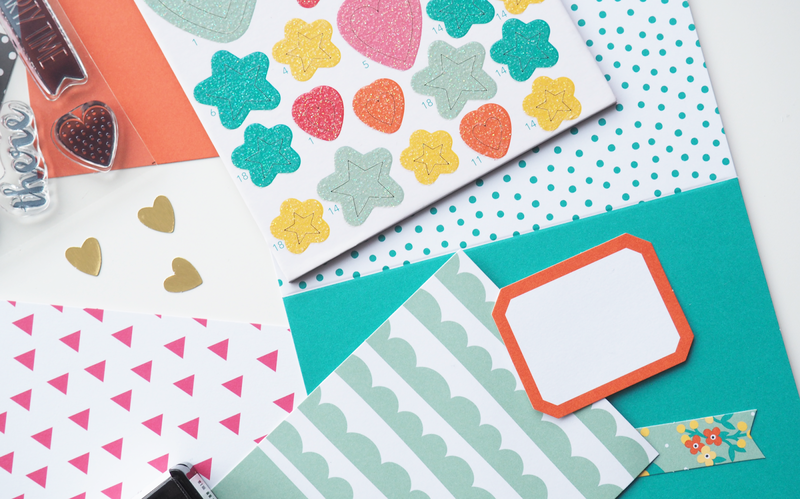 Since then, they've done thousands of demonstrations around the world and are living the dream themselves, using their kits to create handmade cards, scrapbook pages, home decor and craft projects. 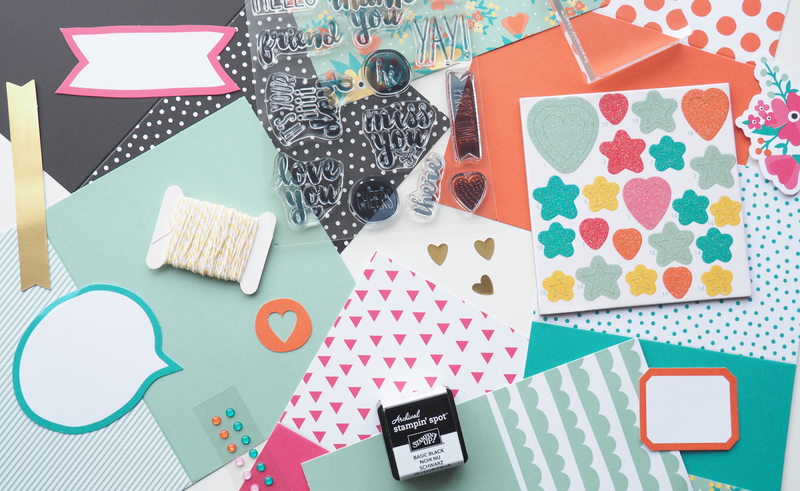 The Oh Happy Day kit comes with 13 polymer stamps, 20 card bases and envelopes to match, die-cut glittered chipboard shapes, embossed sheets, printed die-cut images, die-cut gold foil sheet, die-cut white sheets, a Basic Black Archival Stampin' Spot, printed colour doilies, Baker's Twine, glittered dots, Stampin' Dimensionals, a Acrylic Stamp Block and it comes in a 'giftable kraft box' too. There are step by step instructions on how to make your cards, with different examples of what you can achieve with each card. The bit that intrigued me the most was the stamps you can make, in a beautiful brushed font that I know many others would love. I decided to make a card for my friend N, as she had won one of my giveaways as her name was drawn online so I thought a card would go well with the palette she won. 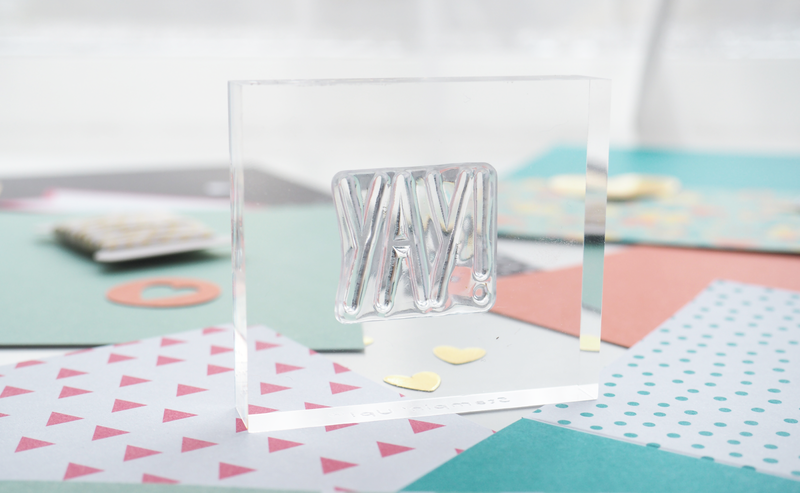 I used one of the bigger cards provided, one of the white sheet die-cut pieces and used the Yay! stamp on the outside. On the inner I used the Why, thank you stamp as a thanks for entering my giveaway which I thought was a nice touch. The stamps were incredibly easy to use and I can't wait to get making more cards, and use the stamps in my scrapbook. 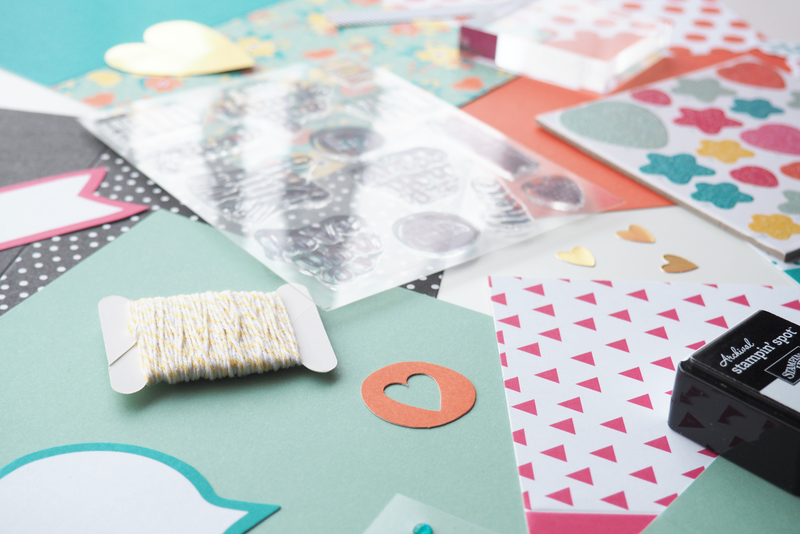 Have you tried a card making kit yet?